Lindsay took her first yoga class in high school, but she didn’t get hooked until a couple years ago when she noticed how much it positively affected her daily life. A couple of years ago she decided to take a 200 hour Hatha yoga teacher training at an ashram in India and it ended up pushing her in a whole new direction. Afterwards, she taught yoga for the next several months throughout southeast Asia. She wanted to continue her yoga journey so she started a 1000 hour Yoga Therapy training program in 2017. She is a Colorado native and she just moved to Vancouver. 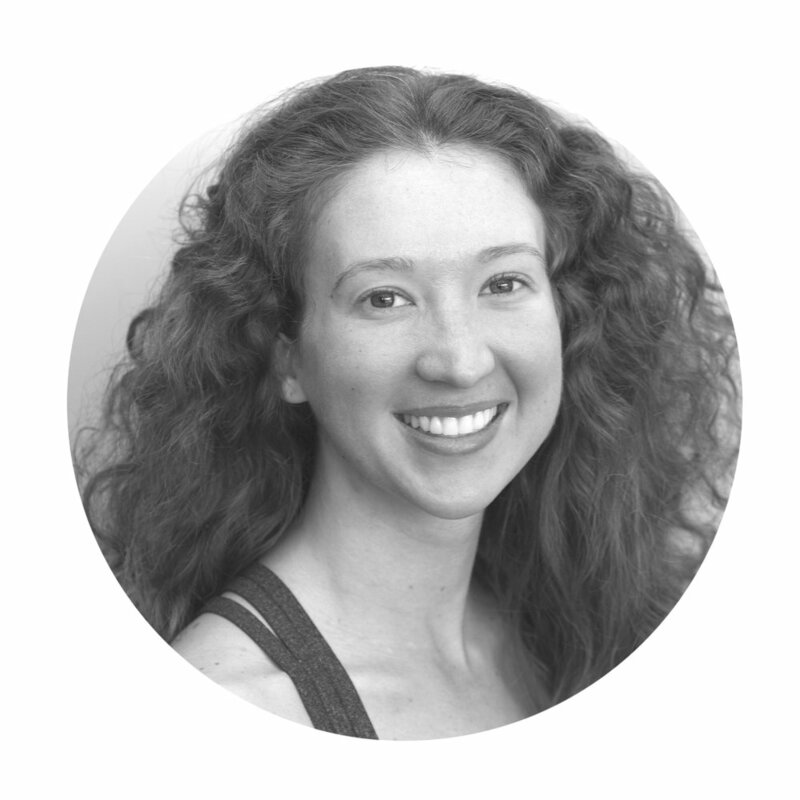 Lindsay enjoys being a part of the yoga community wherever she teaches and she is continually inspired by her yoga teachers and students.